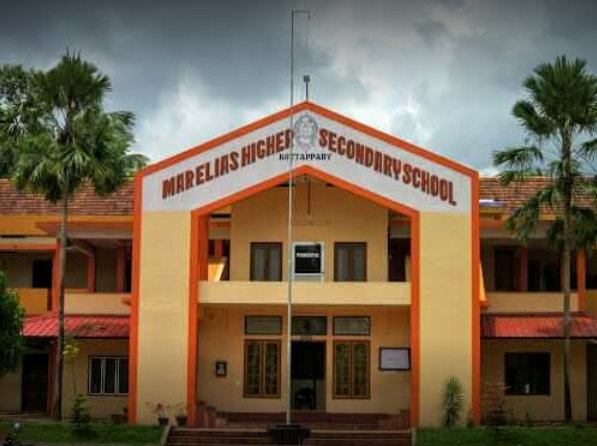 The school was started in the year 1939.Now Mar Elias Higher Secondary School functions as a school that provides excellent education in Higher Secondary Level and it has remarkable achievements in academic as well as in sports and extra- curricular activities. St. George English Medium UP School was started in the year 1985 as an English Medium School with state Syllabus. The school now provides excellent quality education with moral values to the young generation. With all modern infrastructural facilities and well qualified staff, the school now produces good academic result over these years. 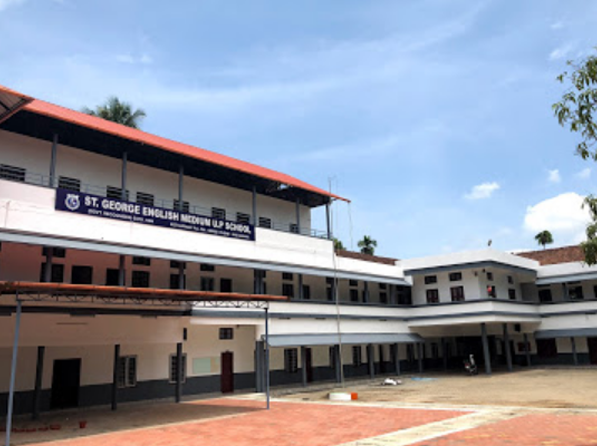 St. George public school, CBSE was started in the year 2004. 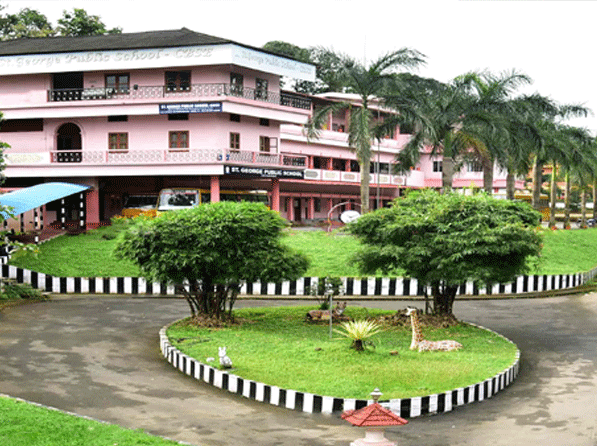 The school has been affiliated to CBSE in the year 2012. The school now provides finest information to the young generation with a view to make them academically excellent and socially talented students.